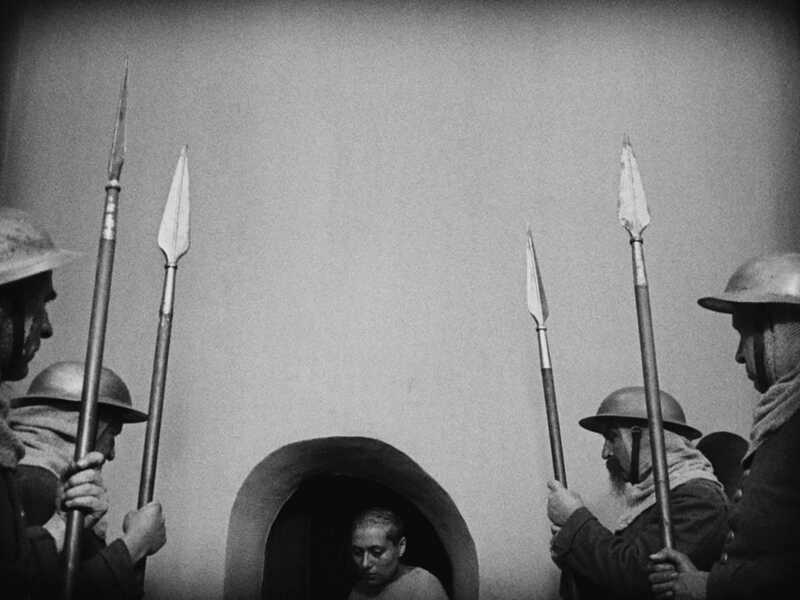 Spiritual rapture and institutional hypocrisy come to stark, vivid life in one of the most transcendent masterpieces of the silent era. 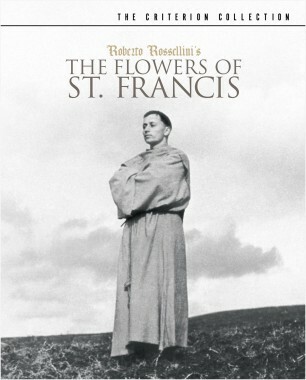 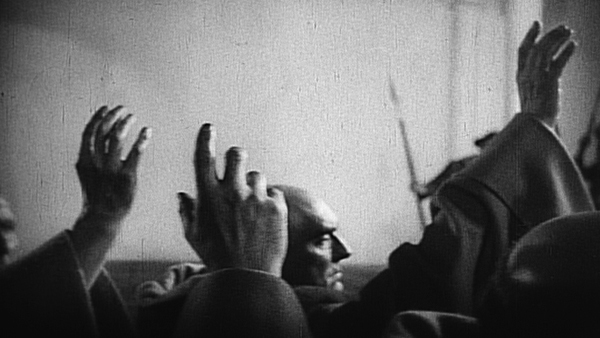 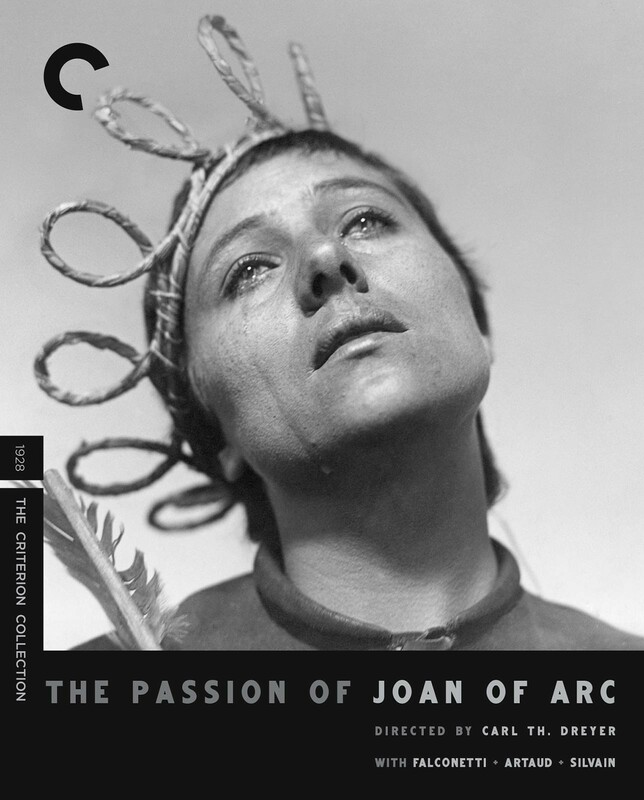 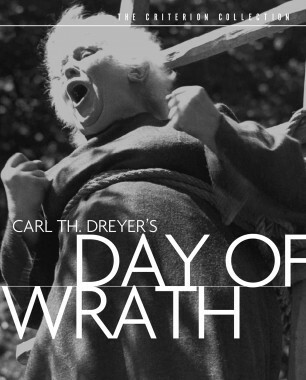 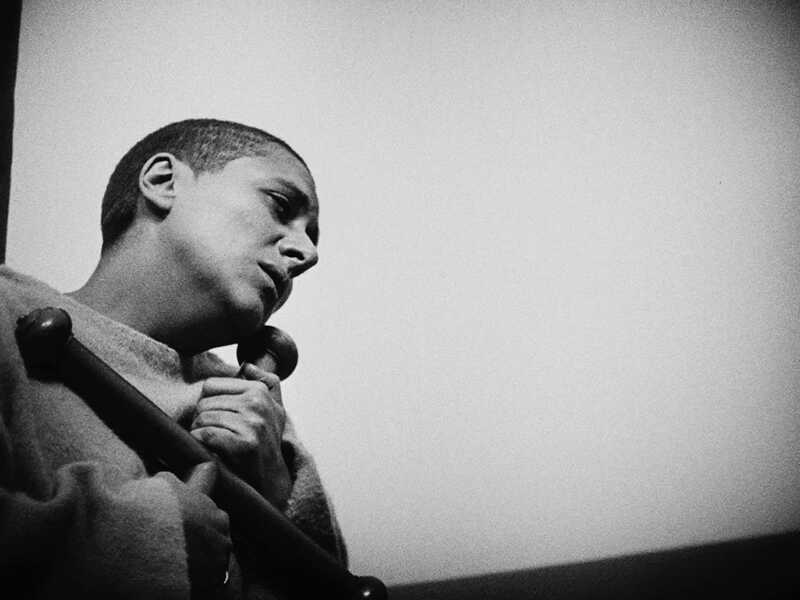 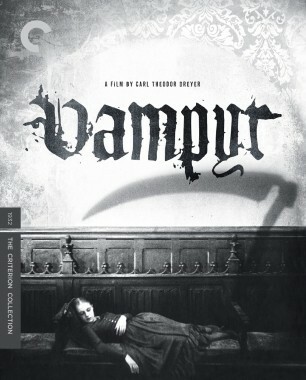 Chronicling the trial of Joan of Arc in the hours leading up to her execution, Danish master Carl Theodor Dreyer depicts her torment with startling immediacy, employing an array of techniques—expressionistic lighting, interconnected sets, painfully intimate close-ups—to immerse viewers in her subjective experience. 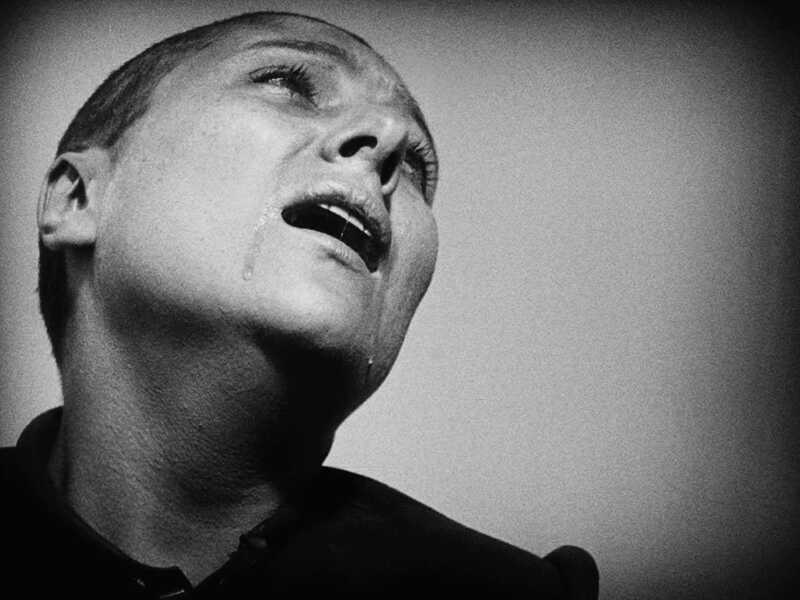 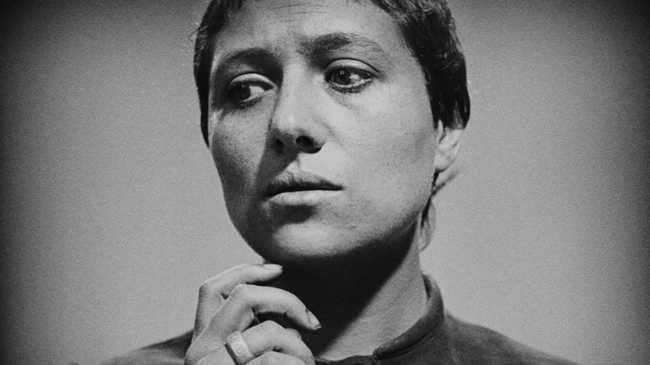 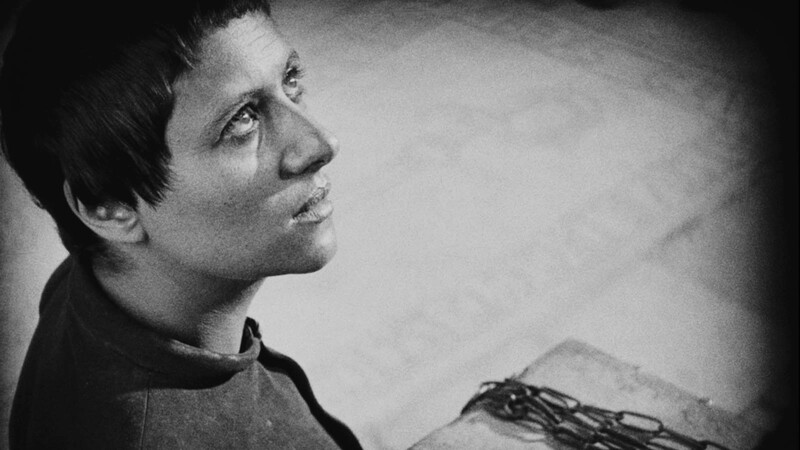 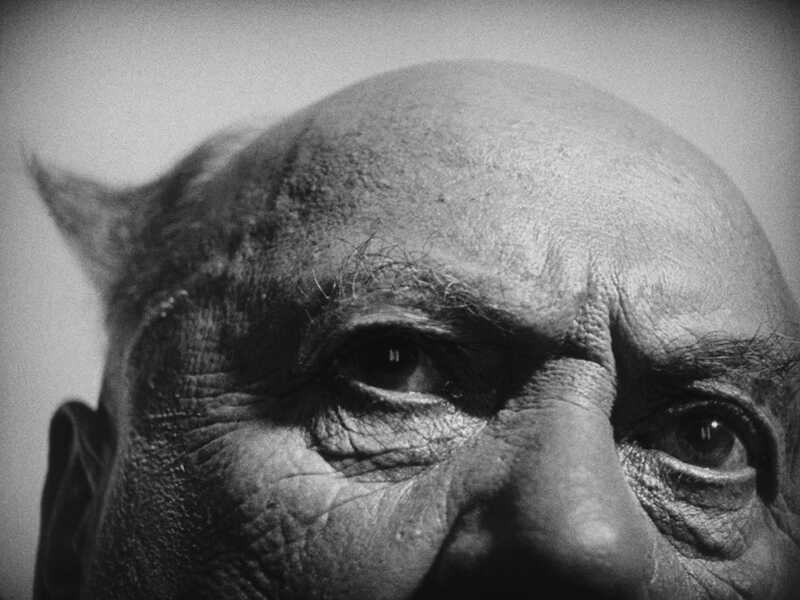 Anchoring Dreyer’s audacious formal experimentation is a legendary performance by Renée Falconetti, whose haunted face channels both the agony and the ecstasy of martyrdom. 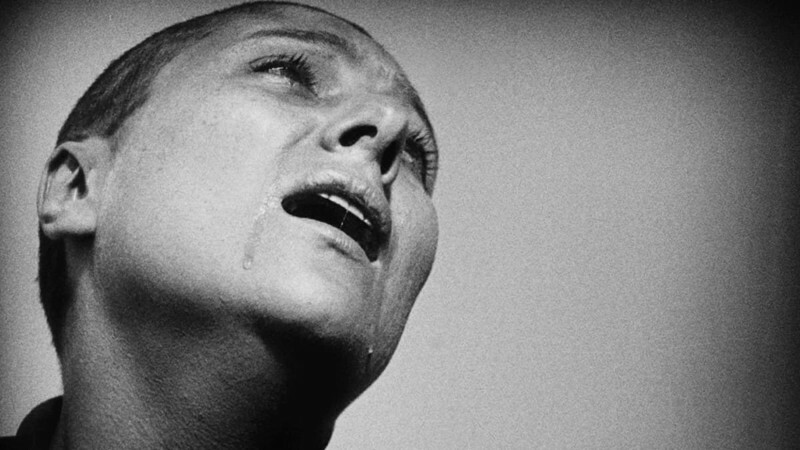 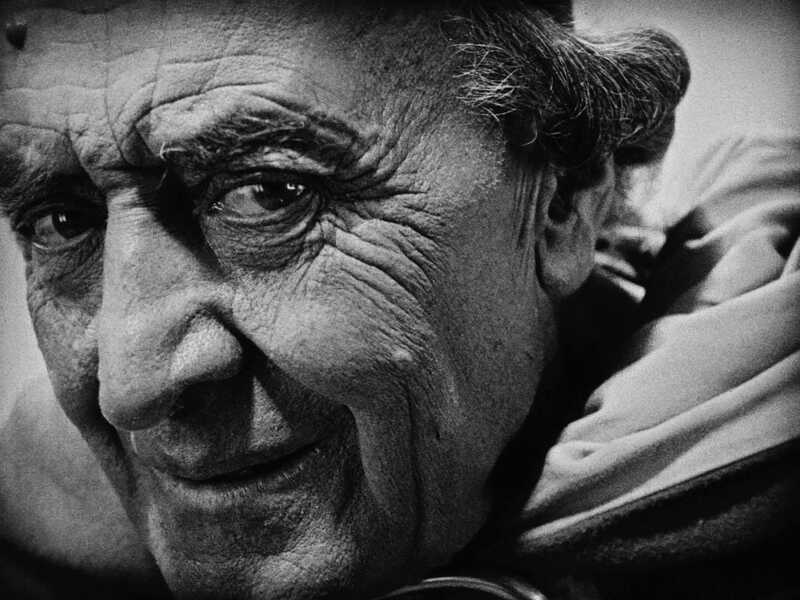 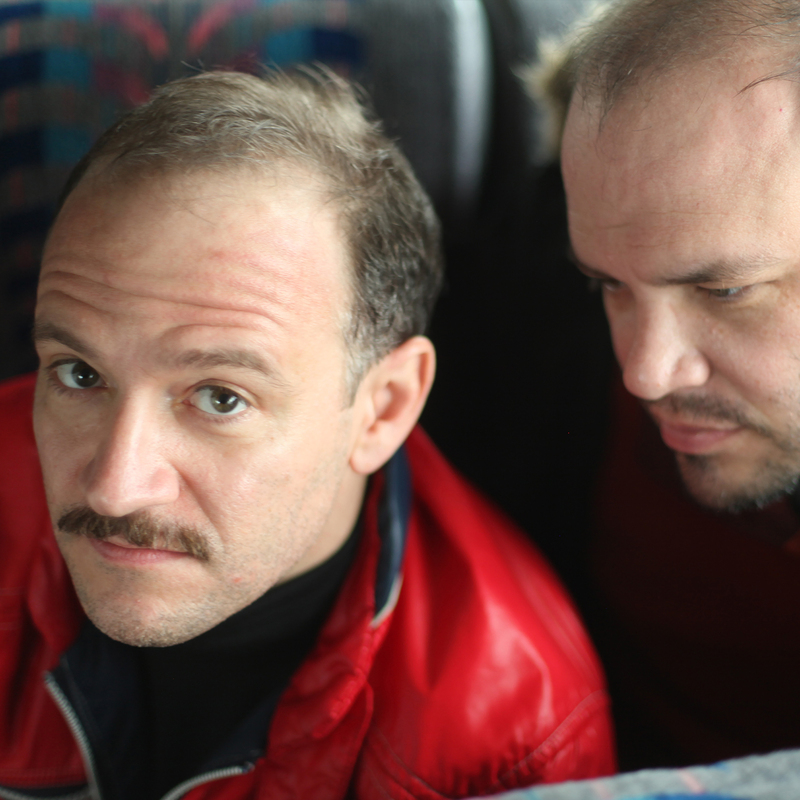 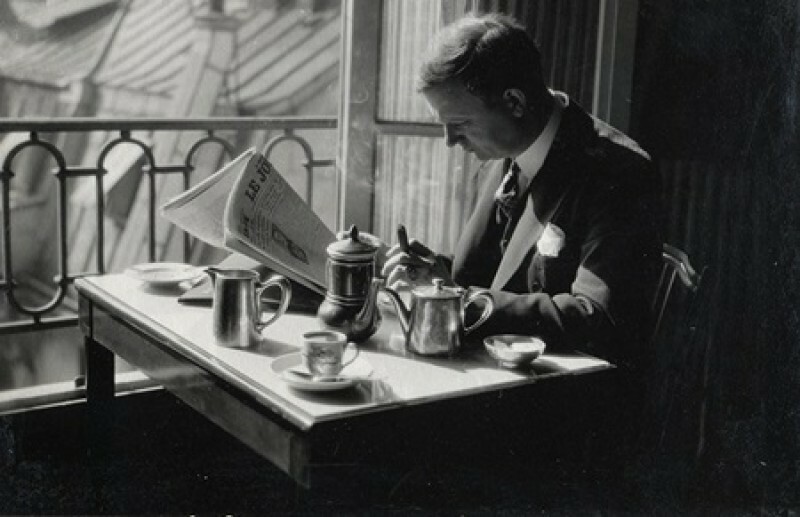 Composer Richard Einhorn talks about conceiving the oratorio Voices of Light, which has often accompanied Carl Theodor Dreyer’s he Passion of Joan of Arc over the past quarter century. 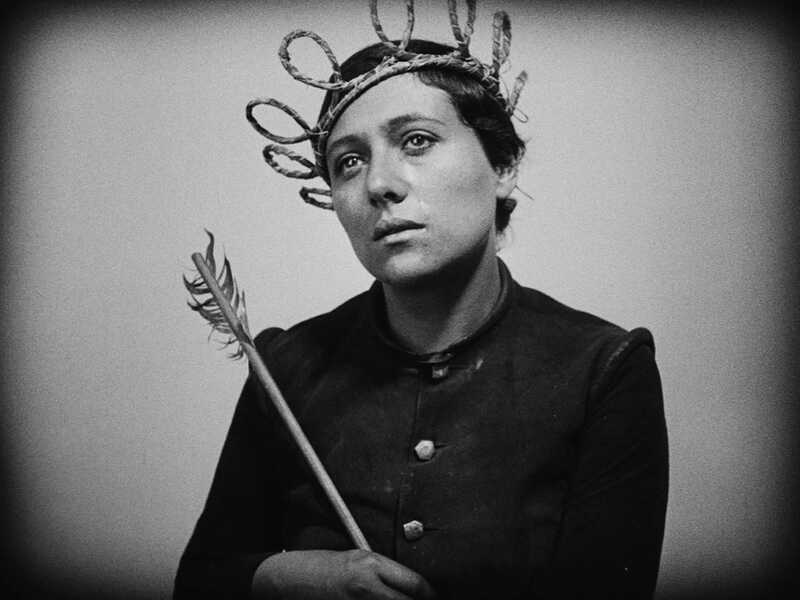 One of the greatest of all silent films screens at a/perture cinema this Saturday, with a presentation by a Wake Forest University religious-studies professor.